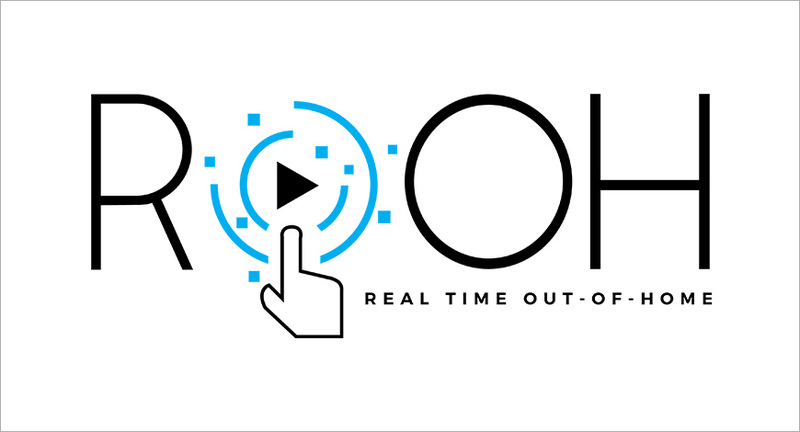 Posterscope India, the out-of-home specialist from Dentsu Aegis Network, has announced the launch of ROOH (Real Time Out Of Home), a unique planning-buying platform (including programmatic) for digital OOH inventories. With billings from digital OOH estimated to grow at a rate of 60% by 2019-end, this latest tool will only help Posterscope to further strengthen and bolster its real-time capabilities in India. Based on the extensive use of APIs (application programming interface), Posterscope’s ROOH uses a wide variety of data feeds to create customised and targeted advertising. This, in turn, allows advertisers to exercise direct control over the content that is being played on screens without the need to access the media owner systems, individually. Most of the screens are cloud-based that enables ease and flexibility in campaign management. Now, with the launch of ROOH, Posterscope India has collated and brought together more than 60,000 digital screens on a single platform. This tool not only uses analytics around the screen when consumers frequenting the location but also exploits Dentsu Aegis Network’s research, insights and planning tool – CCS (Consumer Connections Study Planner) along with Dan Explore (a tool that examines consumer passion points) to arrive at the right screen mix for the brand to help optimise the plan. Haresh Nayak, the Group MD, Posterscope Group South Asia, said, "The ability to deliver dynamic content in real time, driven by highly relevant data and optimised to audience type and audience mindset, represents an enormous leap in the power of the OOH medium. I am certain that it will attract new advertisers to the medium, particularly those that need highly flexible and agile brand communication." Currently, BFSI, mobile, ecommerce and automobile categories are at the forefront of usage of this tool. Also, only accessed by its planning team now, Posterscope will soon extend ROOH’s access to its clients and partners. ROOH will provide insights and data to them - right from the brief stage juxtaposed against consumer analytics that will help then detect and decipher the apt triggers for their campaign. Human intervention, then, will be limited and utilised only if necessary.